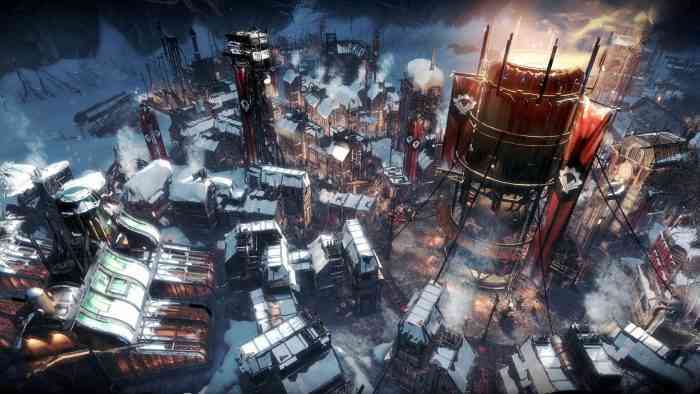 Frostpunk thrusts players into the role of a post-apocalyptic city’s administrator who has to make tough choices in order to make sure that their city survives the deadly winter. Players will also have to create city laws and send out expeditions to gather supplies, intel, and rescue new survivors. Console owners should read our 2018 review of the PC version to get a more detailed rundown of the game.